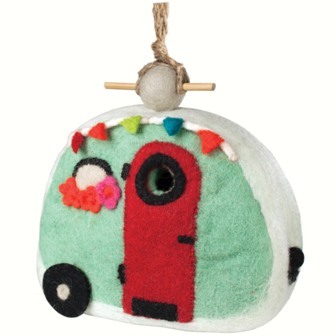 Wild Woolies Animals. 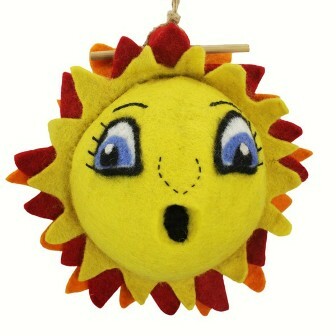 Biggest Selection|Lowest Prices! 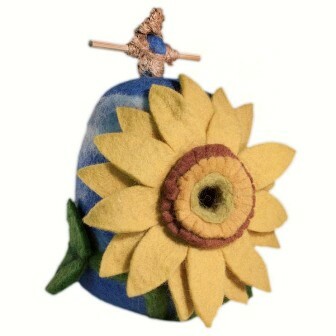 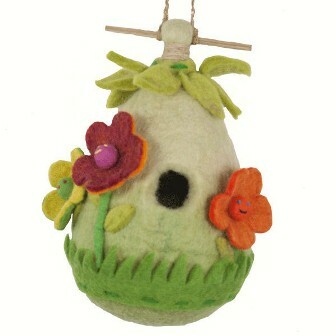 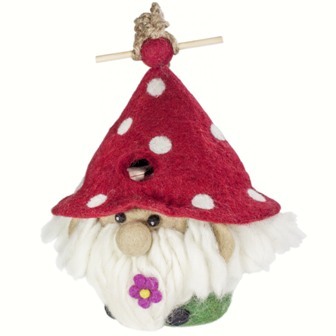 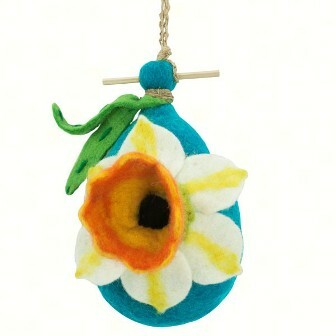 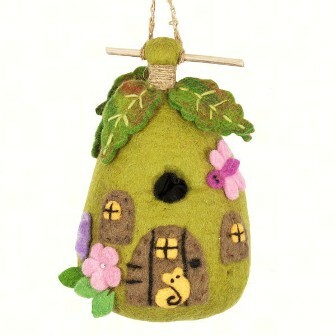 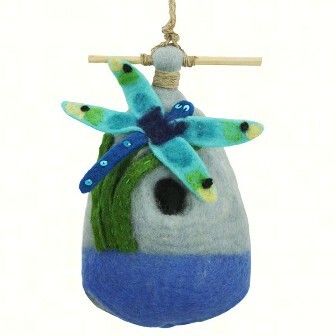 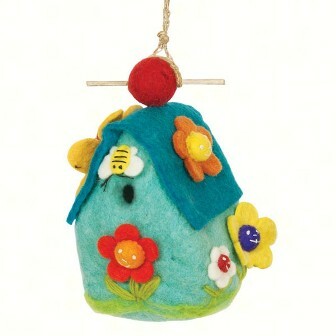 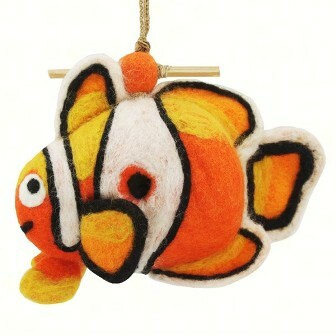 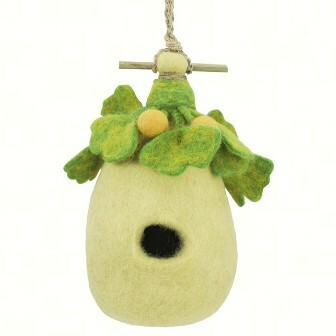 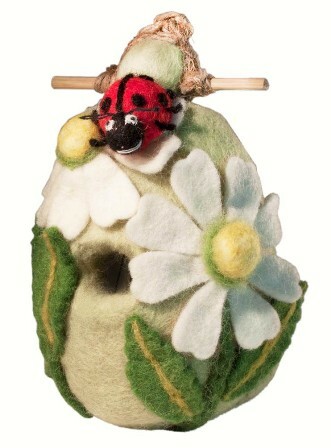 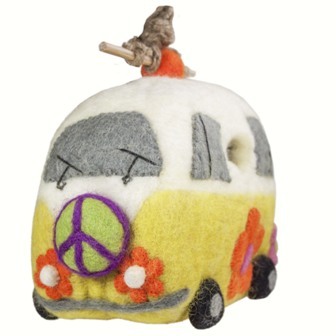 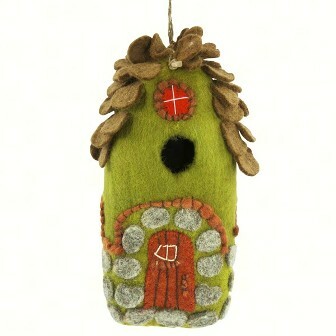 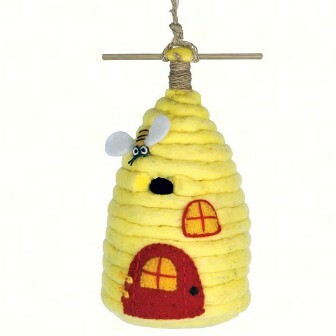 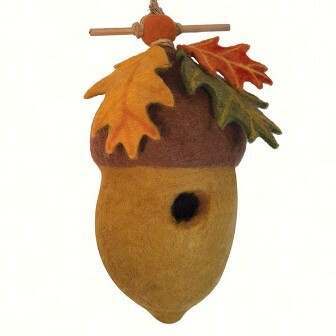 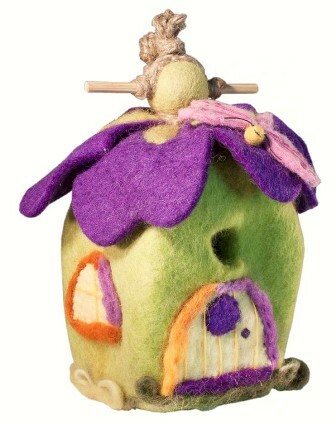 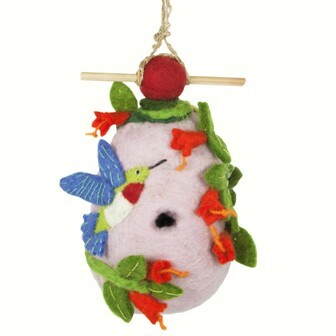 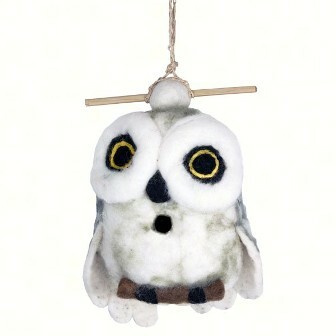 Wild woolies ornaments and felt birdhouses made in Nepal by a Fair Trade artisan group. 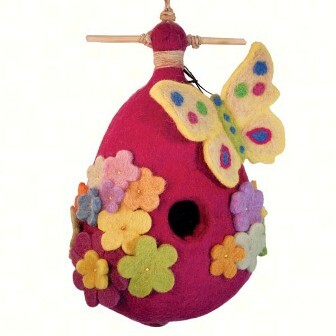 Wild Bird Depot stocks the entire collection at value prices!